Biometric authentication mechanisms are becoming increasingly popular, and it's easy to see why. They're faster than typing a password, easier than carrying around a separate security key, and they prevent one of the most common pitfalls of knowledge-factor based authentication�the risk of shoulder surfing. 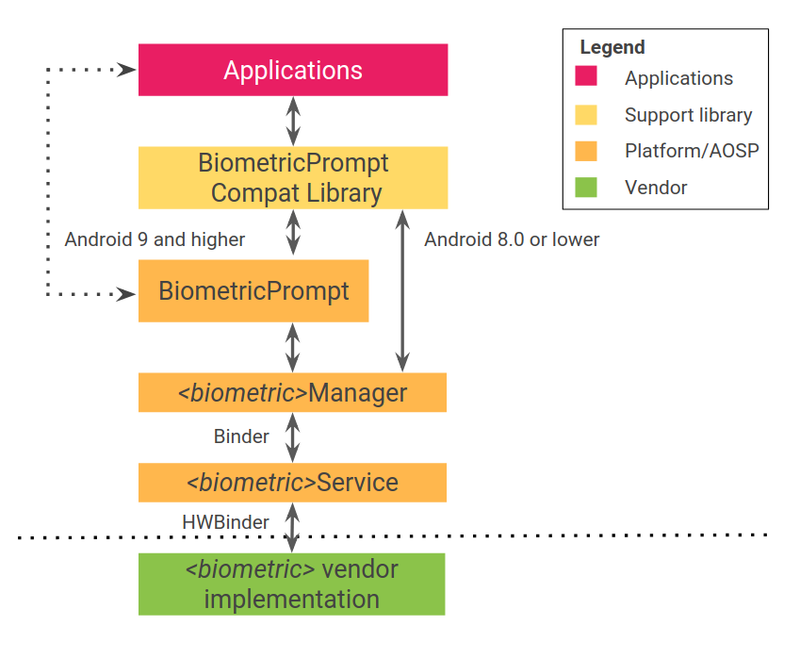 In the case of biometrics, FAR measures how often a biometric model accidentally classifies an incorrect input as belonging to the target user�that is, how often another user is falsely recognized as the legitimate device owner. Similarly, FRR measures how often a biometric model accidentally classifies the user's biometric as incorrect�that is, how often a legitimate device owner has to retry their authentication. The first is a security concern, while the second is problematic for usability.